False Ceiling and Partition Wall Consultation and works at Affordable Direct Contractor Price. VM Ceiling's project managers will provide professional assistance to help you choose the most suitable Ceiling & Wall Solutions for your Office. Our Experienced Installers provides Quality Worksmanship for every False Ceiling & Partition Wall Project. 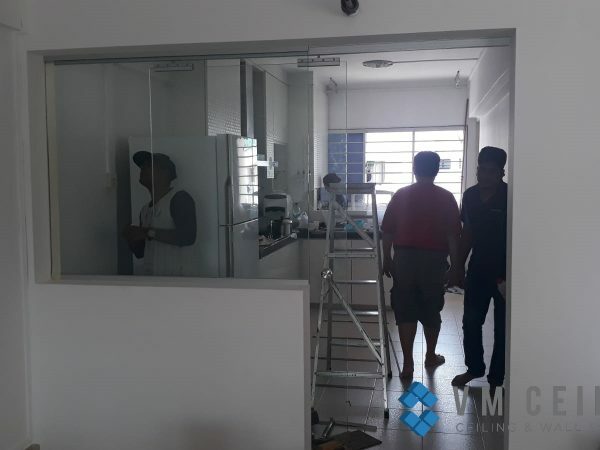 VM Ceiling is a contractor that delivers exceptional False Ceiling and Partition services at reasonable direct contractor price to residential and commercial clients in Singapore. We offer a one-stop solution to all your false ceiling and partition wall needs that includes relevant services such as Electrical, Lighting, and Aircon Installation. We provide a full range of both modern and classic false ceiling designs for your room or office using the latest equipment and technologies. Trust that we deliver only genuine workmanship to bring 100% satisfaction to our clients. 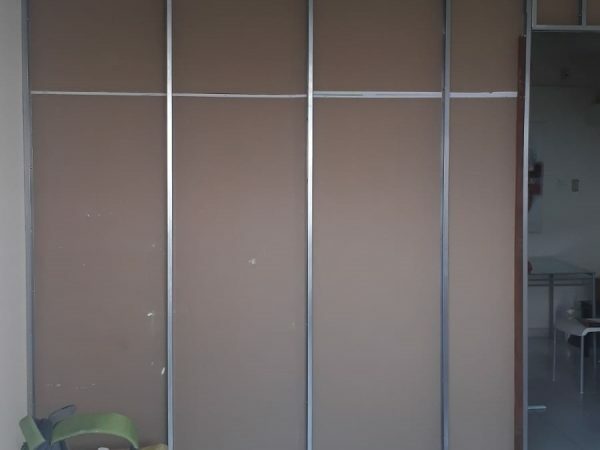 We offer comprehensive partition wall installation services using the most suitable material to meet your needs – choose from premium quality materials like Glass or Rockwool Internal Partition Insulation to soundproof your rooms. 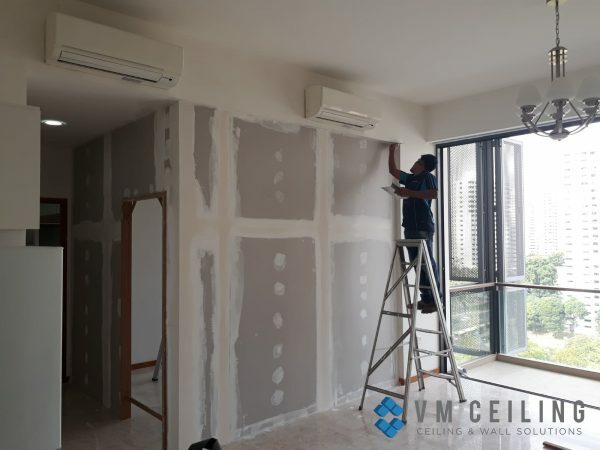 VM Ceiling has extensive experience and knowledge to provide you the best False Ceiling & Partition Wall solutions in Singapore. We offer professional advice and work closely with all our clients to assist them in choosing the most suitable false ceiling and partition wall for their area. We will assist you in designing your ceiling and wall solution to suit your design and price range needs. 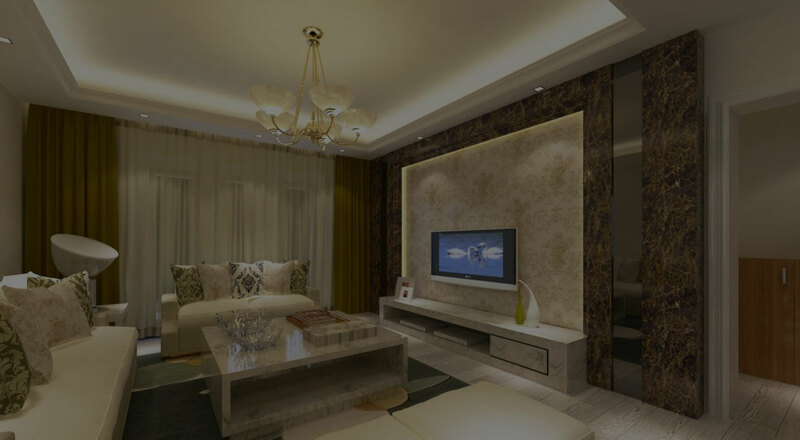 We have highly skilled designers and technicians who specialise in different home and office areas to meet your false ceiling and partition wall needs. 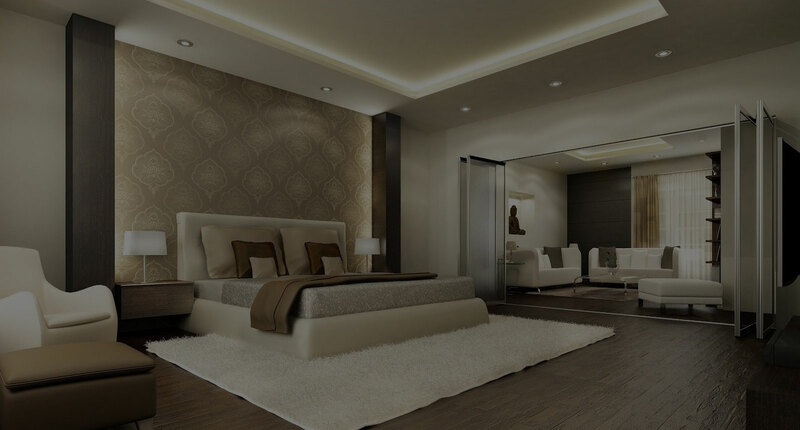 We use only the best materials from our trusted false ceiling and partition wall suppliers to ensure that we deliver service of the highest standards. 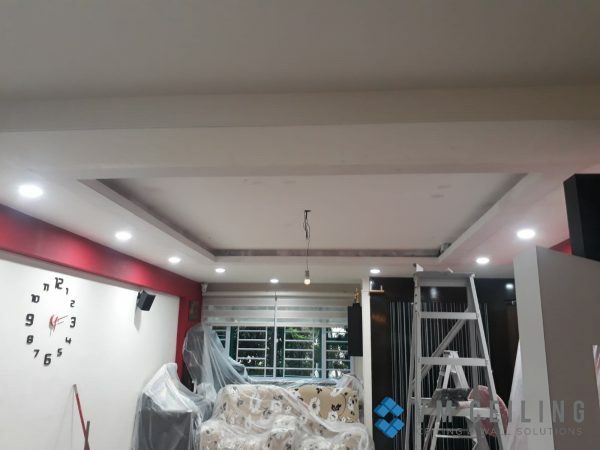 With over 10 years of experience, our experienced technicians & installers provide quality workmanship for all false ceiling and partition wall services. We provide warranty for all our ceiling and wall works to ensure that our workmanship is produced in top-notch quality. We hire our own plaster works specialist and installers and as a direct contractor, you are able to bypass middleman fees & get affordable pricing from us directly. 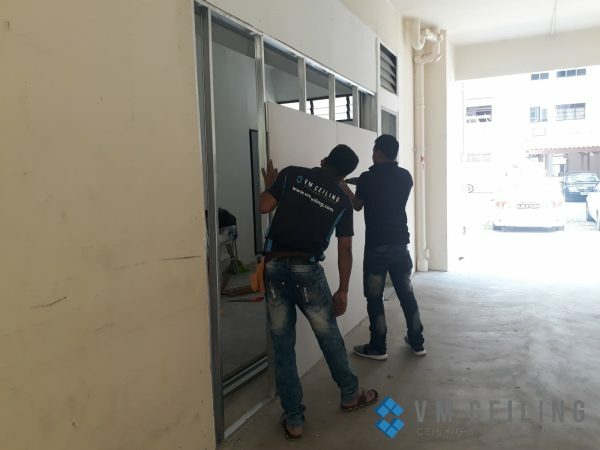 Bringing you the Best False Ceiling and Partition Wall services in Singapore. With highly experienced technicians, VM Ceiling uses the best materials and works with trusted suppliers to provide premium quality workmanship at direct reasonable prices. How do we suit your budget and requirements? 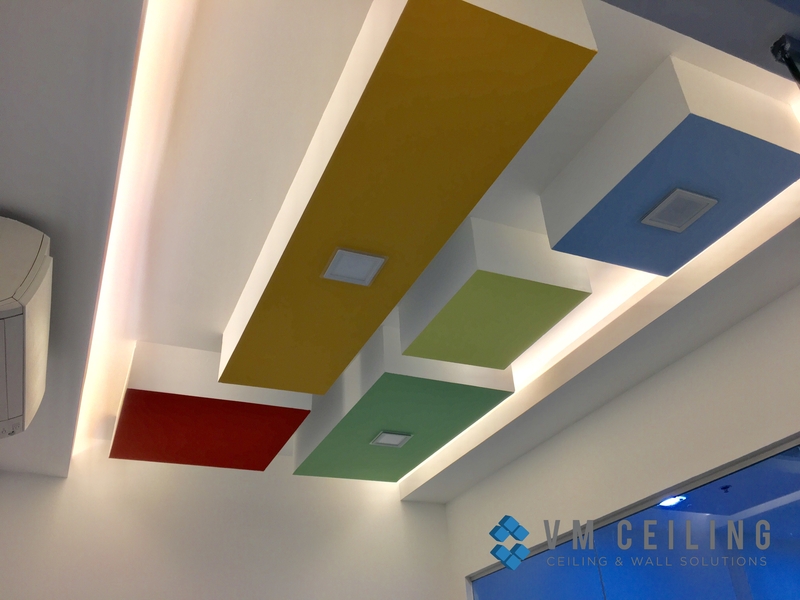 VM Ceiling have technicians with expertise on different varieties of home and office ceiling/wall solutions catering to all sorts of works. We also work with a variety of high quality materials suppliers to suit every design and price range needs. How can VM Ceiling save you money on your home or office design? We are the direct false ceiling and partition wall contractor. This means that unlike interior designers, we hire our own workers & have control over workmanship quality. Since we are the direct contractor, you are able to bypass middleman fees & get affordable pricing from us directly. 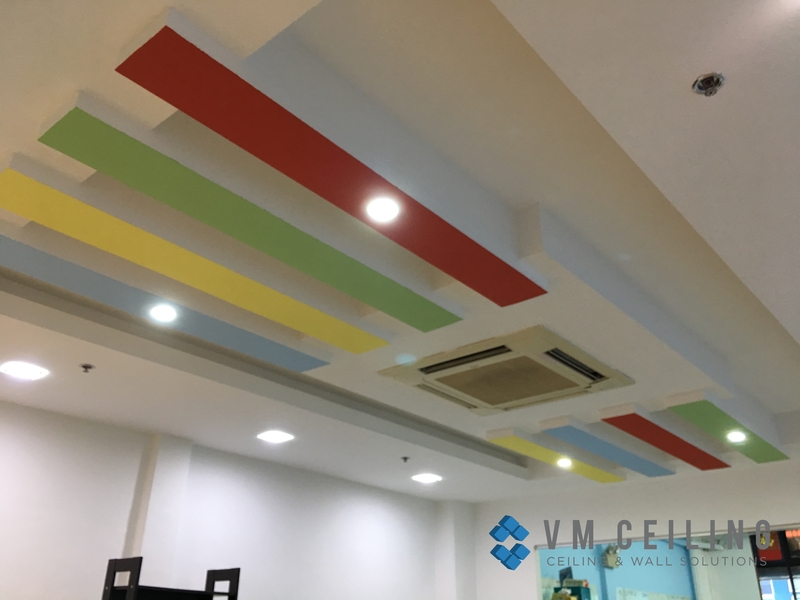 VM Ceiling also works with direct materials suppliers to get the best pricing and worksmanship for all Ceiling and Wall works. How does VM Ceiling charge for their services? 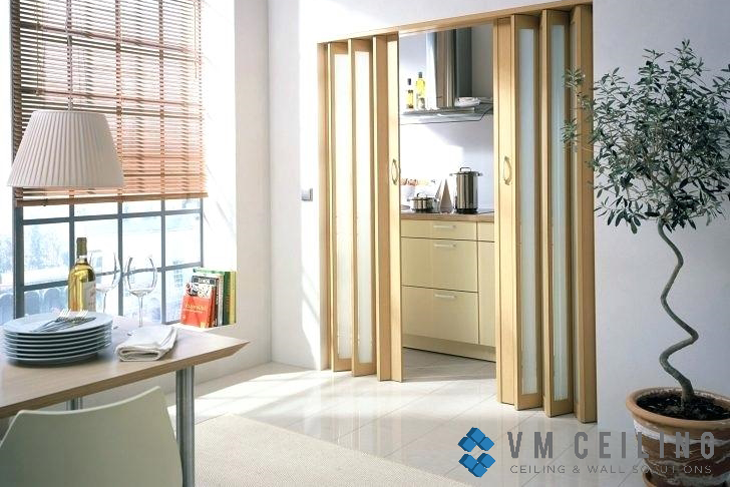 VM Ceiling’s consultants will listen to your needs and provide specialist advice and recommendations on False ceiling and Partition Wall solutions and costing. We are able to provide a reasonable quotation based on the complexity of design and space considerations. What happens after we engage VM Ceiling? Our friendly Ceiling and Wall consultants will provide a non-obligatory consultation session. 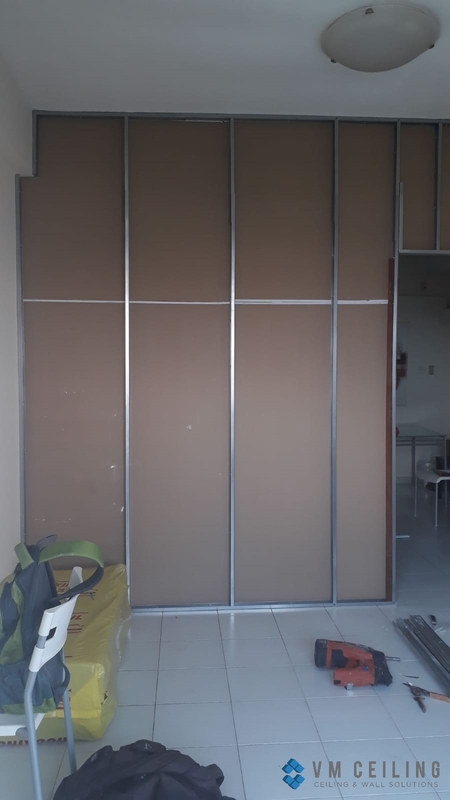 With the aid of your floor plan, we will provide false ceiling and partition wall advice and recommendation based on your home or office design. After design of choice is selected, we will plan the work date after confirmation. 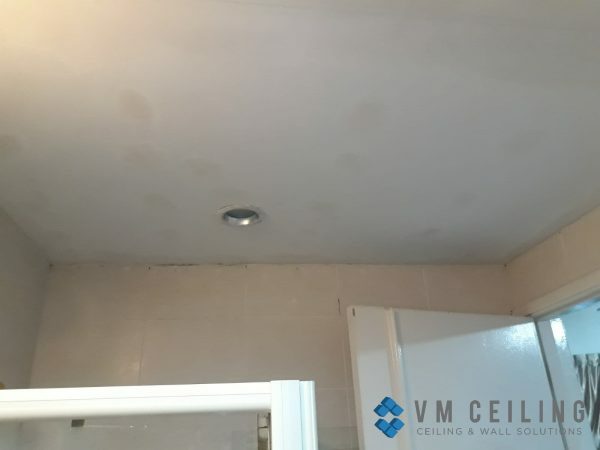 VM Ceiling provided excellent customer service from the time we called them and towards their recommendation of the most suitable false ceiling selection. Workers were very experienced and they made sure everything was neat and tidy. Well done! They gave expert advice for our office false ceiling and partition wall needs. 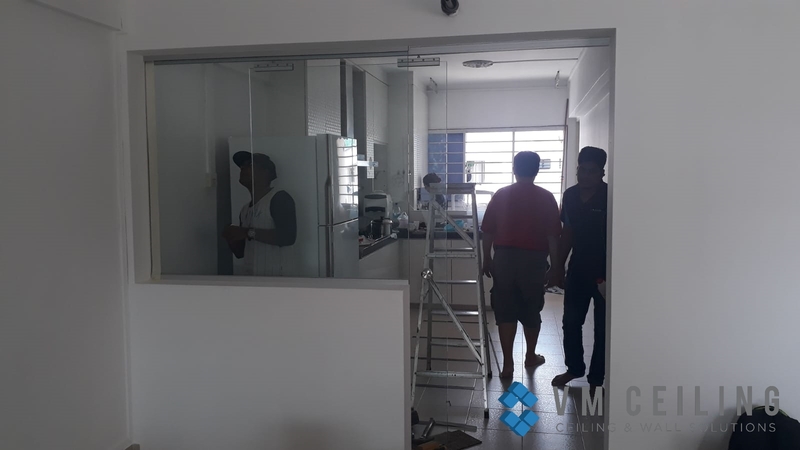 We were able to effectively partition our office into 4 different zones and Jimmy the project manager was always ready keep us updated from start till finish. They were fast in response and were able to give a reasonable quote with excellent customer service. They created false ceiling designs for our BTO and made great suggestions to suit our interior design. We are very impressed and would highly recommend them! Please tell us about your False Ceiling and Partition Wall needs. 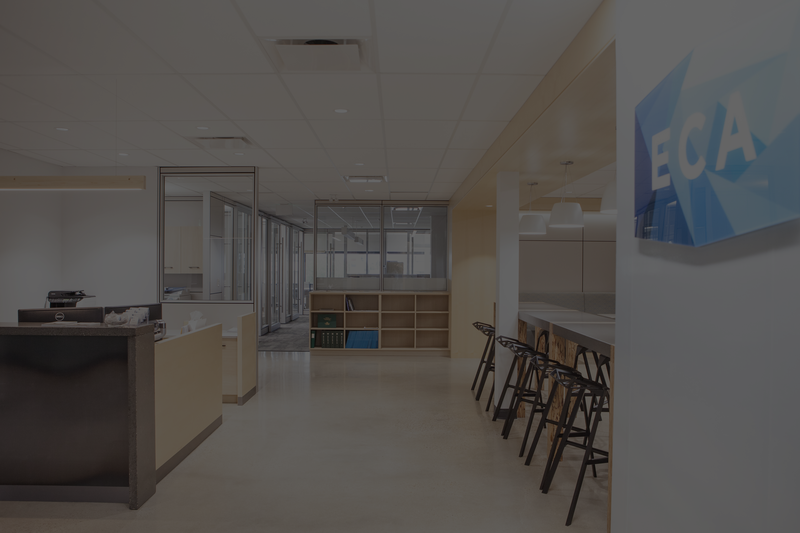 A VM Ceiling Consultant will walk you through our service options.